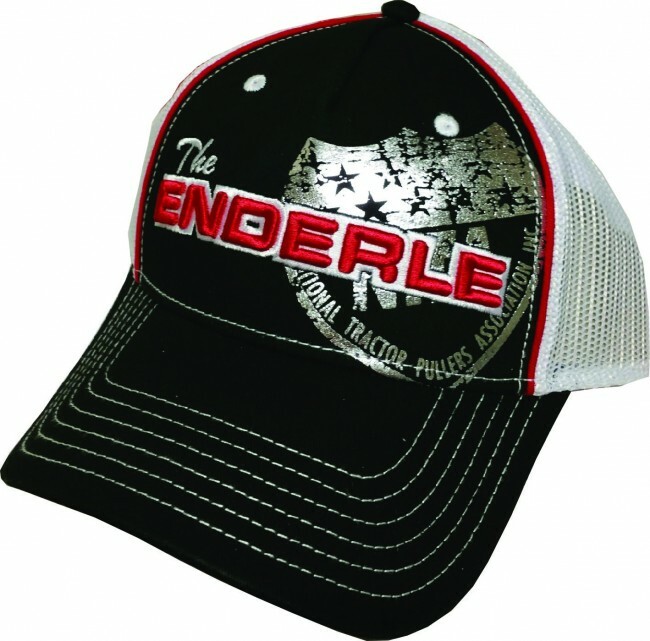 Keep "The Enderle" top of the mind all year long! Adjustable black hat with white mesh back. 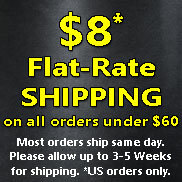 Keep "The Enderle" top of the mind all year long! Adjustable black hat with white mesh back.